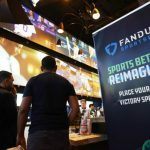 FanDuel launched its first ever sports betting operation, The FanDuel Sportsbook, at the Meadowlands Racetrack in North Jersey on Saturday, just days after the finalization of the company’s merger with Betfair US, the American arm of Paddy Power Betfair (PPB). The launch marks FanDuel’s transition from online DFS site to land-based retail betting, as British-Irish PPB seeks to make inroads into the newly emerging US sports betting markets with a recognized US brand. New Jersey legalized sports betting on June 11 and the state’s Monmouth Park racetrack and Borgata Casino began offering sports wagering shortly after. PPB announced its deal with Meadowlands and New York’s Tioga Downs in Upstate New York on June 7 — both properties owned by property magnate Jeff Gural. But while Monmouth Park and Borgata were poised to enter the market the second they got the all-clear from state lawmakers, Meadowlands would have to wait until the merger was finalized. A PPB statement on the merger in June said it was set for completion in Q3, the three-month period from October. That would that mean Meadowlands would be lagging way behind the competition when it finally got its sportsbook, and it would also miss the start of the football season. But the third quarter proved to be a conservative estimate for the deal’s completion. 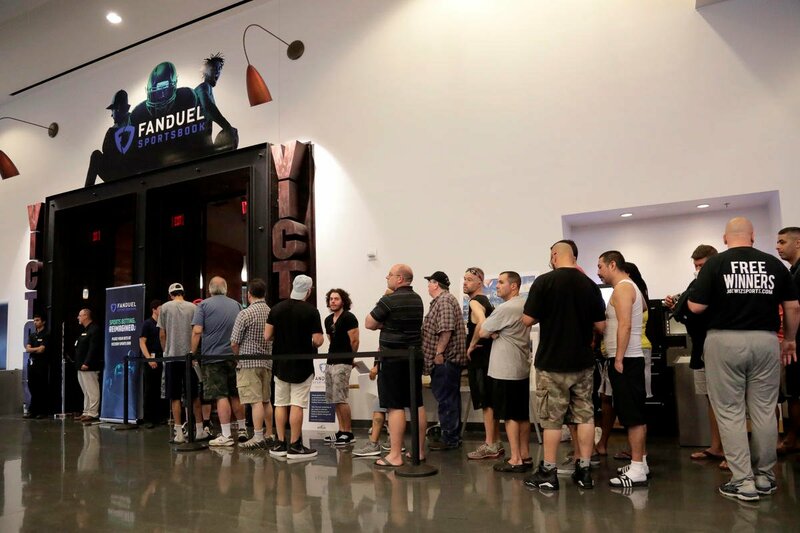 On Thursday, a press release heralded the creation of The FanDuel Group, a combination that includes FanDuel’s market-leading DFS product, Betfair’s online casino operations in New Jersey, TVG, the leading horseracing TV network — and now the FanDuel Sportsbook at the Meadowlands. Meadowlands is well-positioned to cash in on sports betting. Just six miles away from New York City, the track is adjacent to the Met Life Stadium, home of the New York Giants and the New York Jets, although NorthJersey.com reported “a modest-size crowd gathered at the doors” just before the FanDuel Sportsbook opened at 11 am ET on Saturday. FanDuel’s old foe, DraftKings, is also in the process of making the leap into New Jersey’s fledgling retail betting market. 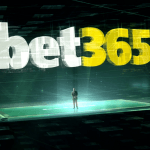 It has a deal with Resorts Casino Hotel, Atlantic City to offer sports betting with the technical help of the Kambi Group and it aims to be up and running before the start of the football season. Should lawmakers on the other side of the Hudson legalize sports betting next year, which seems like a reasonable bet, The FanDuel Group’s Tioga Downs sports book will be competing in the new market with DraftKings. 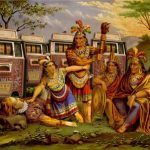 On Monday, the latter announced it has signed a deal with the Upstate del Lago Resort & Casino, which would include retail and online betting. Of all states likely to become early adopters of sports betting, New York would be the major market. A report by Gambling Compliance published last week suggested it would generate $700 million in gross gaming revenue by 2023.